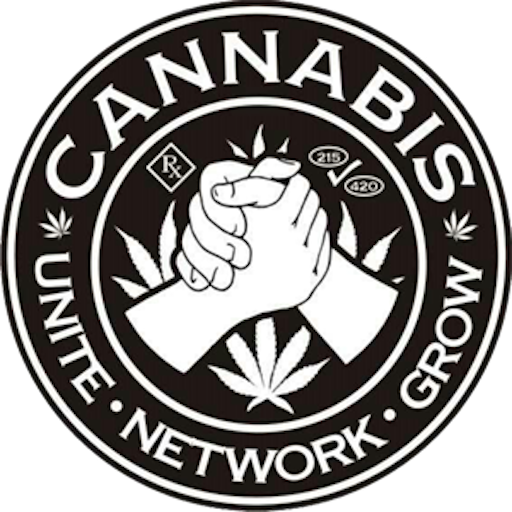 Cannabis News Journal : Call To Action: End the Discrimination. Allow Medical Cannabis in Schools. Call To Action: End the Discrimination. Allow Medical Cannabis in Schools. Today, Friday January 18th 2019, the New Mexico State Legislature has taken the day off in it’s limited 60-Day Session. Today there are also kids who can not go to school, despite how much they want to go to school. We have kids facing discrimination at the hands of public school administrators in New Mexico because they are medical cannabis patients using a life saving medicine. A bill filed for the 2019 legislative session would allow students, who are participants in the state’s medical cannabis program, to access the medicine while at school. Republican Senator Candace Gould authored Senate Bill 204, Titled ‘Medical Marijuana in Schools’. Senator Gould told KOB 4 that, the bill attempts to balance protecting schools and protecting rights of New Mexican families. This legislation should be a priority and our lawmakers should give it the priority designation this legislation deserves. The Governor and the leadership in the Legislature have known for over 6 months and have continued to allow this discrimination to happen to these students. The Governor’s Office can end this discrimination today, that these kids are facing at the hands of New Mexico Public School Administrators with a Executive Order. Following the filing of the legislation, Safe Access New Mexico and parents of the student who are pediatric patients did put several requests into the Governor's Office to do a Executive Order or to fast track this in the legislature and they reached out to Lt. Governor Howie Morales, as well. Anthony, Paloma and all the kids/students this affects deserve to be able to get back to school as soon as possible. It’s just like Governor Lujan Grisham said about New Mexico state government in her first inaugural address on January 1st 2019; “There is no more time to lose.” and that “We will do things the right way again”. The Governor’s Office and the Lt. Governor’s Office have yet to respond to Ms. 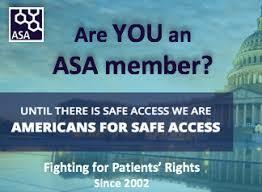 Brick and her meeting request nor have they responded to Safe Access New Mexico. These kids are losing time, time they will not get back, while waiting for the State to end this discrimination. 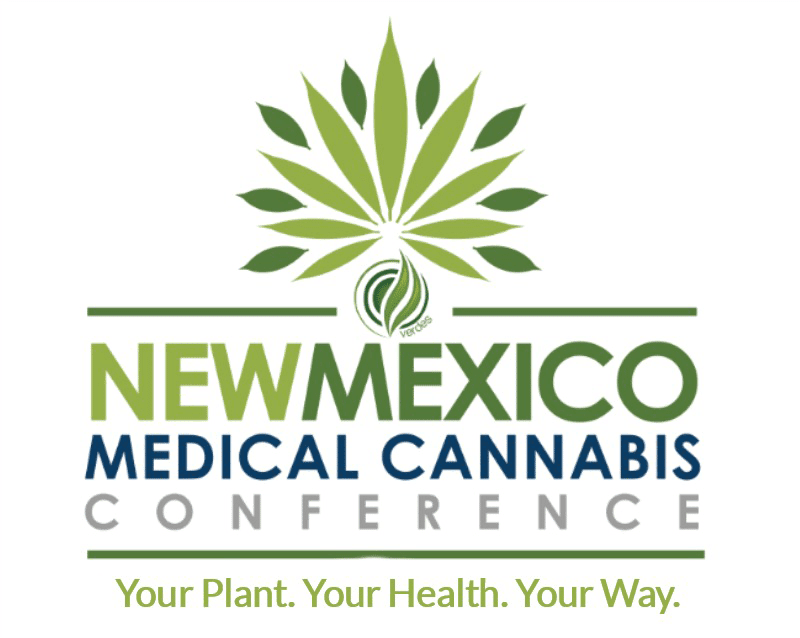 California, New York, Virginia and Washington all have joined New Mexico in having active 2019 Legislation for Allowing Safe Access to Medical Cannabis in School. Currently there are seven other states and one capital city with comprehensive medical cannabis programs that allow medical cannabis in schools: Oklahoma City and these states; New Jersey, Maine, Washington, Colorado, Pennsylvania, Florida, Illinois. All have successfully set forth rules and regulations for allowing safe access to medical cannabis while attending public schools. 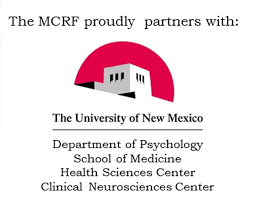 Please do a nice Email and/or Write a letter, and Call your New Mexico Legislators for Senate Bill 204, Titled ‘Medical Marijuana in Schools’, asking for support and quick legislative action on it. Please do a nice Email and/or Write a letter, and Call the Leadership in the Legislature and ask the Speaker of the House (Mr. Brian Egolf) and President Pro Tempore of the Senate (Ms. Mary Kay Papen) for quick legislative action on Senate Bill 204, Titled ‘Medical Marijuana in Schools’. Send the Governor an Email on the Governor’s Website Contact Form and place a Phone Call asking for Governor Lujan Grisham to do a Executive Order and for quick legislative action on Senate Bill 204, Titled ‘Medical Marijuana in Schools’. These courageous mothers united at the Roundhouse, fearlessly advocating for patients’ rights and safe access for the beneficial use of medical cannabis in schools on October 25th 2018. 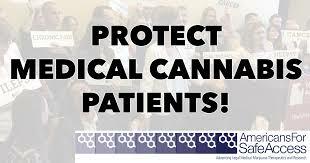 Now we, the medical cannabis community and advocates need to Unite for them in advocating for the support and passage of this new law! Cannabis Use and What is “Impairment”?